Well we now have 3 weeks left before THE BIG night!!! 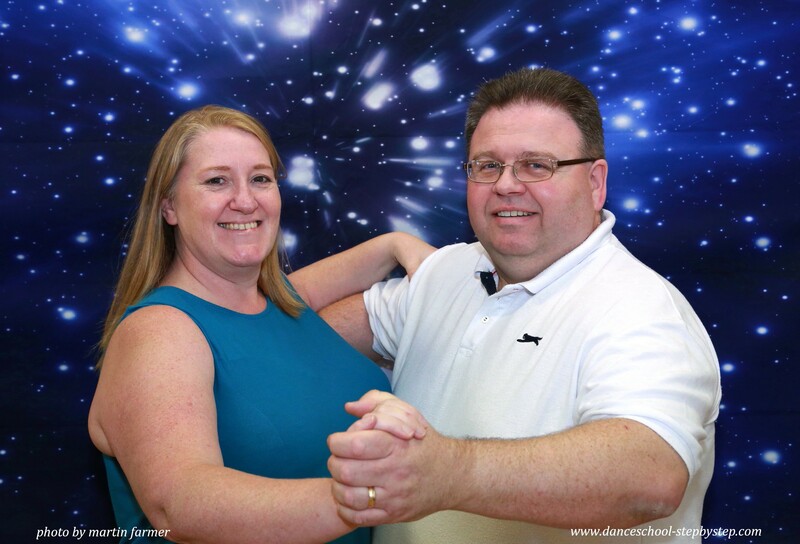 And here is another of our wonderful couples Allen O’Shea, owner of The Pickled Pig pub in Towcester and Barbara Mitchell is his beautiful dancing partner from Step By Step! BUT most importantly Allen is providing the bar facilities on the night!! Here’s a few words from Allen about his time so far rehearsing. Allen is really enjoying the whole Strictly process. He is learning 3 dances for the big night and hopes he accounts for himself well on the night. 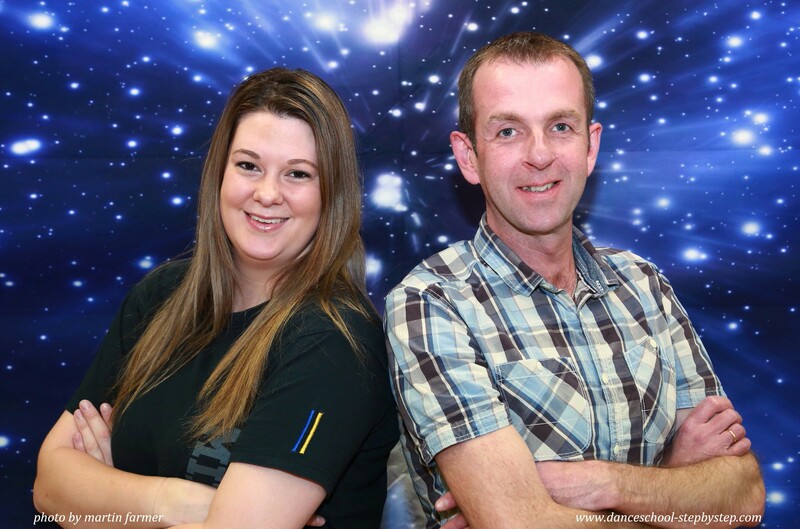 Allen is also competing against Nikki Underdown who works for him at The Pickled Pig!! Nikki will be dancing with Ian her fab partner and they have had an absolute ball doing the whole thing. Nikki is really enjoying the dancing, the new friends, the giggles the fun and the serious nature in which the event is all raising funds for! US!! !